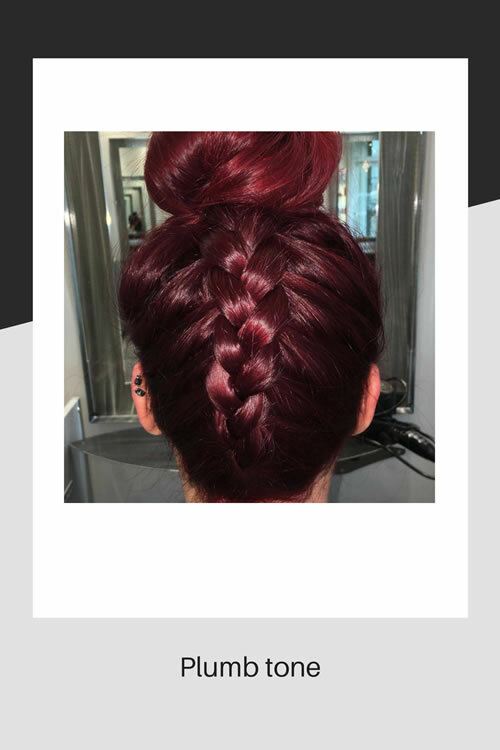 Most people have a small percentage of natural copper or red tone in their hair but only 1-2% of the population have natural red hair pigment in this country, so if you fall into this category, lucky you! According to Wikipedia, people with red hair have a different tolerance to pain than people without the red hair gene! They also need a higher dose of anaesthetic than people without when having an operation! 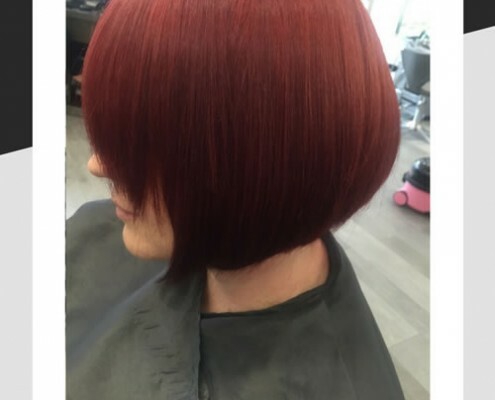 Fashion wise, use of red and copper hair has come and gone, however currently it is firmly in and in to stay due to the fantastic range and methods of colouring used today. 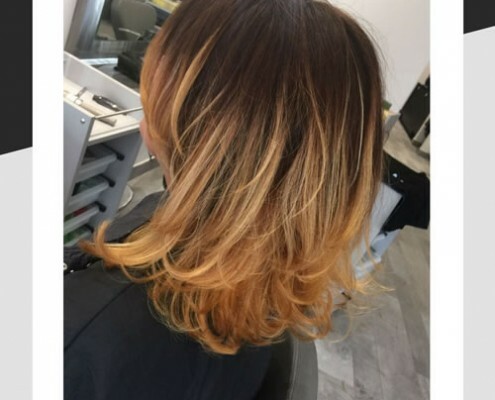 It is the hardest colour to strip and can take many attempts to lift out any copper or gold tone remaining in the hair after lightening but add gold, copper or red to flat ash tones and voila! Amazing results. Whatever the truth is, love it or hate it, it certainly gets talked about. 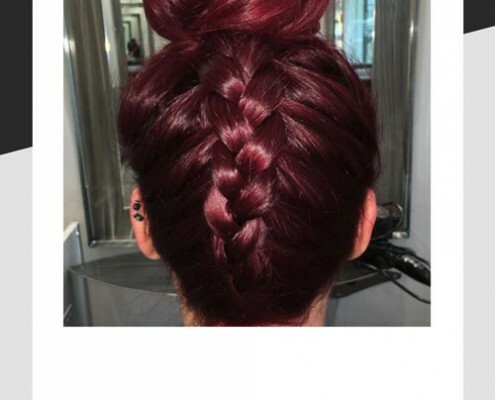 We love red hair and so do many of our clients. 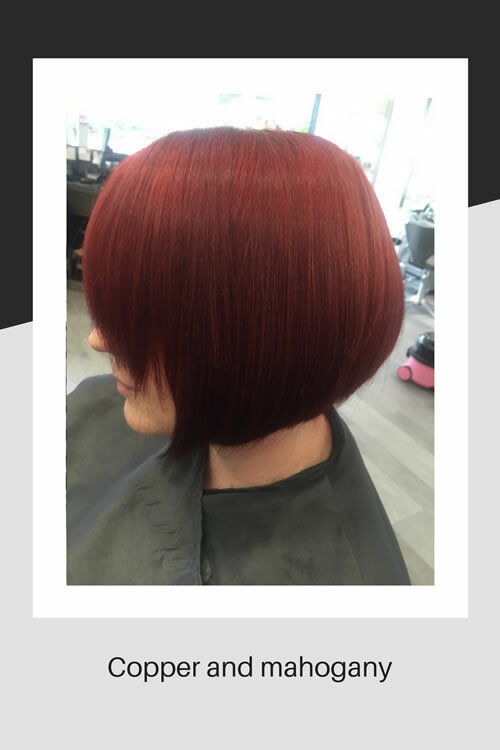 This autumn will see people dying their hair red or enhancing their already copper toned tresses with various shades of Titian. We have a large range of colours ranging from a hint of red to a full on intense copper tone. 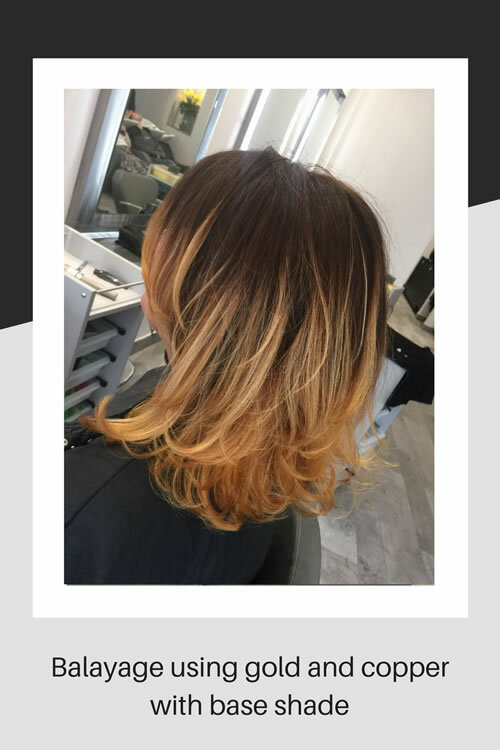 Balayage works well with these colour combinations either subtle shades of golden blonde with flame red mid-lengths and ends or berry red through to mahogany. There are hundreds of different combinations to choose from. 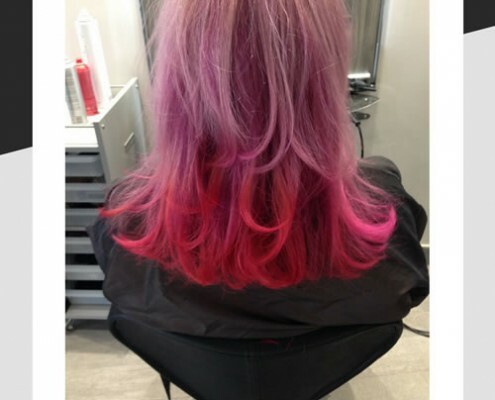 Schwarzkopf, have a huge choice of colours in their range, some of which you can see in this article. The term “red” describes any shade of copper, titian, gold, mahogany, plumb, or even different shades of violet. 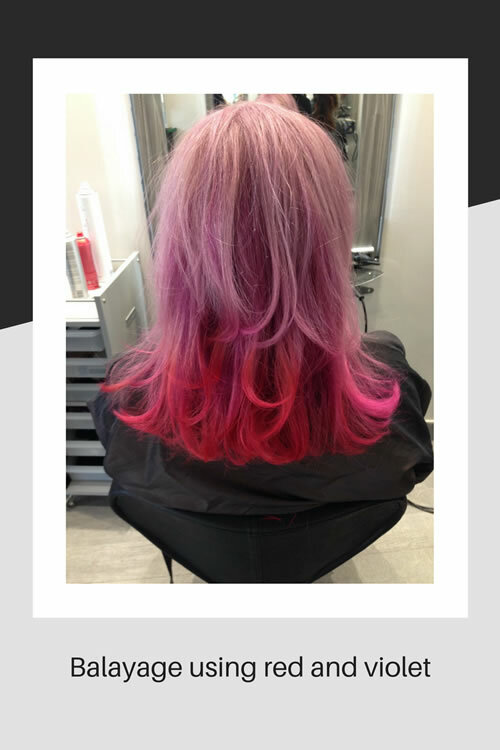 You can have permanent colour using “Igora Royal”, or semi- permanent colour using “Vibrance”. We also have Gloss and Tone which will lock in the colour and enhance the tone even more.